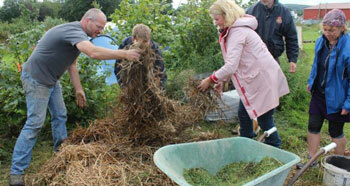 Based in Cloughjordan Ecovillage, Cultivate have run Permaculture Courses for over 10 years. The Ecovillage is designed through permaculture - sculpting the physical setting and vibrant community! 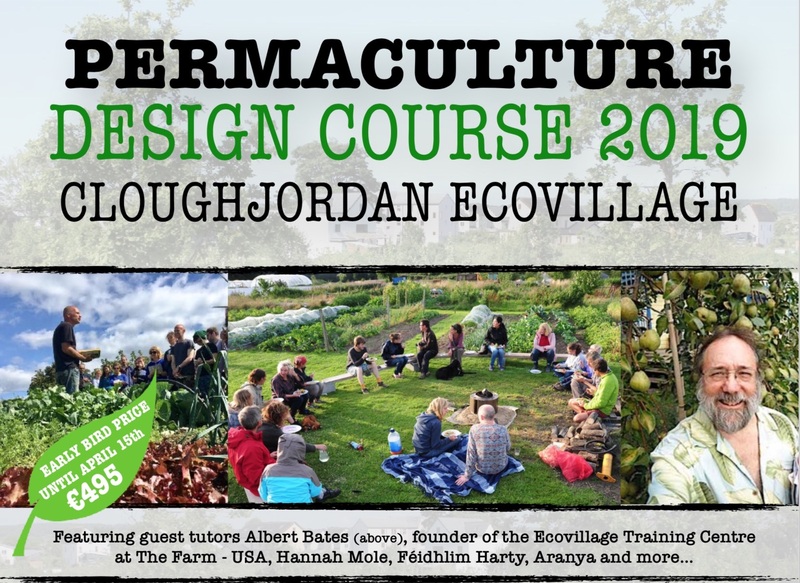 Taking a course here is an immersive experience, with both the learning environment and the living community reflecting the principles and practice of Permaculture Design. 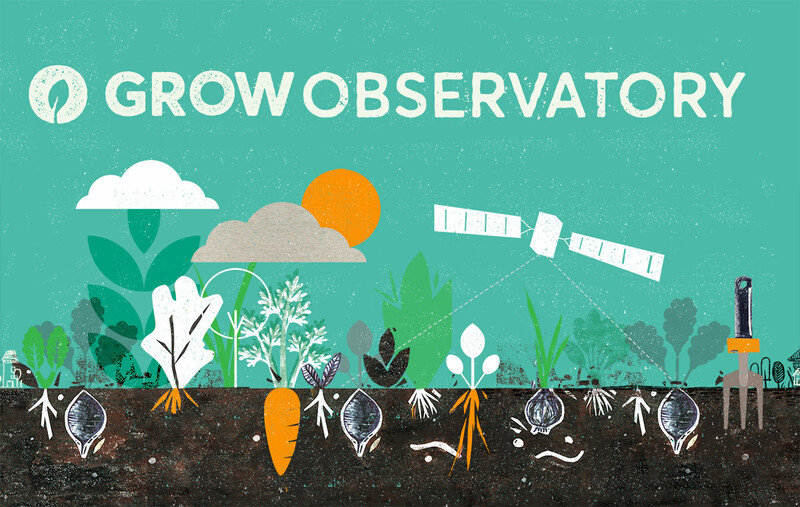 Cultivate is also part of the Horizon 2020 project GROW Observatory. 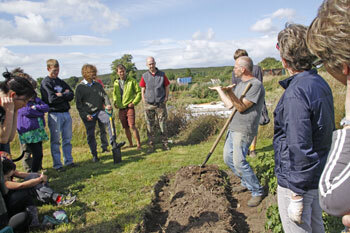 GROW is a European-wide project engaging thousands of growers, scientists and others passionate about the land. We will discover together, using simple tools to better manage soil and grow food, while contributing to vital scientific environmental monitoring. Practical skills for horticulture, farming, enterprise, green building, perma-facture, collaboration, social innovation and community resilience. Each year we invite special guest tutors to share their expertise, and 2017 sees the return of Albert Bates, the founder of the Ecovillage Training Center at The Farm in Tennessee, past president of Global Ecovillage Network and author of 16 books on ecology and the future and Aranya, leading UK Permaculture teacher and designer and author of Permaculture Design: A Step-by-Step Guide. Aranya will be coming to us online; he hosted one of last years most popular, inspiring and interactive sessions on design. Scroll down to discover herb gardening tips from Kathleen for the entire year! Protect planters, especially terracotta planters with bubble-wrap or hessian or even old jumpers. The cold temperatures and frost can easily penetrate containers, freezing the soil and plant roots and killing all but the most robust plants.